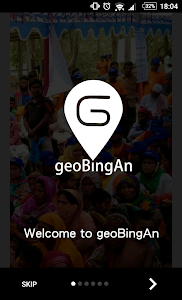 geoBingAn is a crowdsourcing-base disaster information coordination platform linking command and control with frontline workers and volunteers. It can help the internal communications and reports of disaster relief organizations more timely and efficiently. Whether nongovernmental relief organizations or public sector, if we can collect the information of disaster more immediately, we can response more accurately. 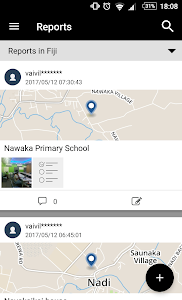 geoBingAn is not only the internal communication platform of governmental organizations and disaster relief organizations, but people can get the information and report from government departments and report the disaster instantly through geoBingAn App (geoBingAn) during the disaster strikes. 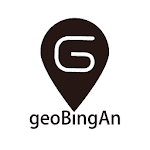 All the information is presented on the geoBingAn Website (http://geobingan.geothings.tw). 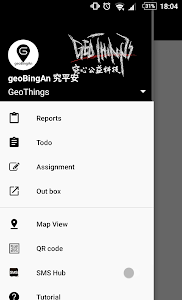 The relief coordination information platform of GeoThings - geoBingAn can integrate reports and demands of public and private sectors and the volunteers/workers, so that the information can be more synchronous and the resources can be utilized more effectively. 1. 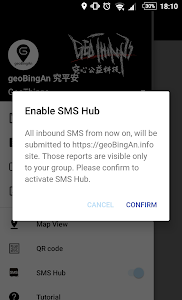 Report Disaster: Volunteers and general people can use geoBingAn App to record the latest disaster information, and send it to the local government and disaster relief organizations with the location through the internet or SMS (use Open GeoSMS Standard, and only support Android version). 2. 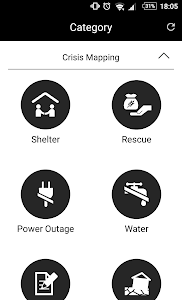 Information Coordination: geoBingAn App can help government units and disaster relief organizations to assign, record, communicate and report more timely, and allow the public know the progress of the reports. 3. 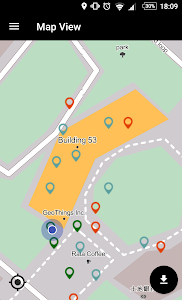 Map View: The distribution location of all reports can be clearly viewed through the map view of geoBingAn, and make the government grasp the scope of disasters quickly.